Government bodies can create more stringent guidelines and regulation against polluting existing water bodies. Regulations should be strictly enforced to limit toxic chemicals such as environmental hormone like substance, Bisphenol A (BPA), antibiotics and other toxic chemical substances from getting into water bodies. Sometimes laws and regulations may exist but not follow by the polluters. In such cases action may require from the government bodies for their strict enforcement. In addition government should allocate adequate funds and efforts to restore already polluted water bodies like lakes, reservoir, beach front etc. To preserve and protect our major watersheds for future generations, Government should make various action plans for providing clean water, protecting existing surface and ground water sources and creating awareness against water pollution as well. prevention at the source is one the most effective means of protecting our water bodies. It may be done by regulating specific industries closely like metal mines, pulp and paper, slaughter houses etc. In addition efforts should be made to reduce harmful chemical usage in household products such as phosphates in household cleaning products and laundry/ dishwasher detergents. In addition there are many harmful chemicals found in our existing household cleaners and personal care products. Efforts should be made to replace them with “greener” household cleaners and personal care products. Untreated or undertreated sewage is a major source of water pollution. So nationwide measurement should be taken to build new sewage treatment plants and upgrade the existing ones to meet the acceptable sewage-effluent disposal limit. Sewage effluent disposal outlets to nearby creek and water bodies that do not have sufficient self cleansing capacity need to be replaced. Either stringent treatment technologies need to be adopted or a longer effluent disposal structure need to be rebuilt to find a larger suitable water body. Just building and upgrading sewage treatment plants and septic systems are not enough. A clearly defined maintaining and monitoring program should be in place to keep those systems effective. 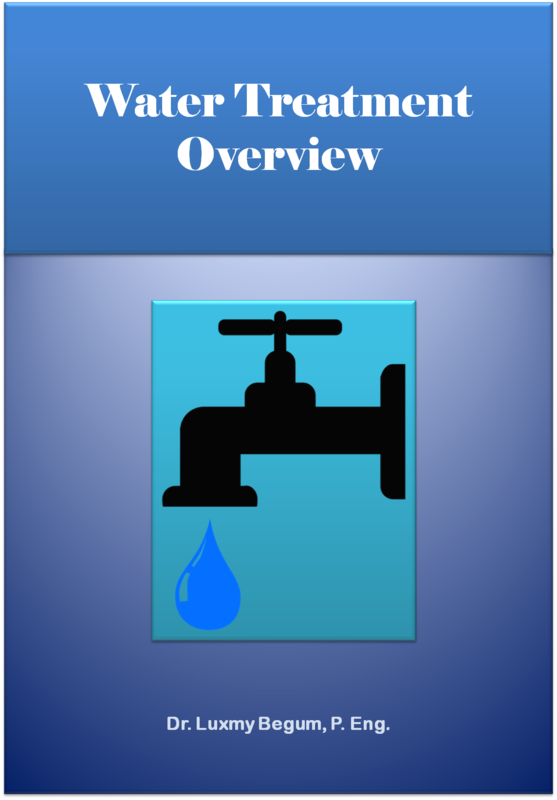 Septic systems should be investigate and monitored in every 3 to 5 years interval to check their functionality. 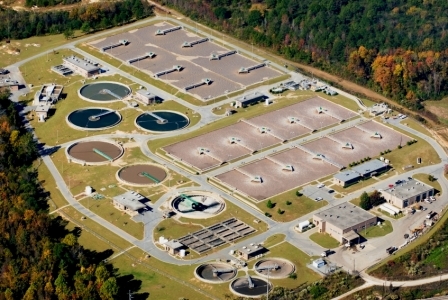 A site and technology specific maintenance protocol should be develop for each sewage treatment plant. A regulating body should be there to report and track effluent quality regularly. Fines and penalties should be established in case of non-compliance and unreported spills by those sewage treatment plants operators/owners. Keeping the streets and curbs clean from leaves, debris and littering so that storm water cannot carry these pollutants. Stopping street side car washing to prevent oil and other chemical run off to the storm water system. Applying green lawn and garden care chemicals so that harmful chemical will not wash away from them with storm water runoff. Preventing soil erosion by planting ground cover and adequate trees in the open spaces. 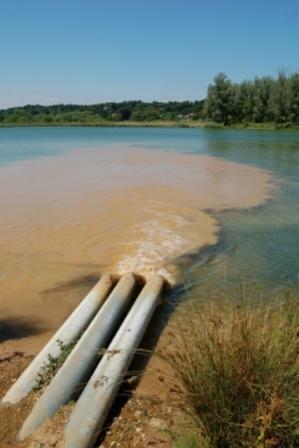 Sometime animal and farm waste can pollute the water sources if not managed properly. Animal wastes at the firm should be contained and disposed according to best management practices and guidelines so that they cannot contaminant surface or ground water. Also excessive grazing on open land should be prevented to stop soil erosion and consecutive surface water pollution. Excessive use of chemical fertilizers and pesticides are also common source of water pollution as they ended up in the water bodies when washed away by rain or irrigation water. That is why right sizing and reduced use of fertilizer and pesticide practice should be adopted. Introducing buffer zone can also reduce polluted runoff from entering nearby stream and water bodies. Forest is responsible for soaking up rain water. But when deforestation happens due to unplanned civilization, industrialization and excessive cutting off tress, it exposes the soil surface. Then the storm water runoff carries away sediment and silt along with it and directly contaminants surface water bodies. That is why deforestation should be prevented and more tress should be planted so that they can stop and filter runoff before entering to the water bodies. Government bodies should ensure proper logging and erosion control practices on forest land through rules and regulation and also strictly enforcing those laws. Emissions from various factories and vehicles include different harmful air pollutants like sulfur dioxide and nitrous oxides. These pollutants get chemically combined with moisture, oxygen, and other gases to form acidic compounds and come back to the earth surface as acid rain. Acid rain is extremely harmful to forest, plants and aquatic lives. Acid rain can wipe out forests and disrupt the delicate balance of aquatic lives in the lakes, rivers and oceans. So factories should be closely monitored against the release of these harmful pollutants to the air. In addition reduced use of personal car and use of more public transit will also help in reducing pollutants from vehicles. Keeping the car well maintained and using hybrid vehicles will also contribute in reducing the pollution. One of the best ways to stop water pollution is to save water. 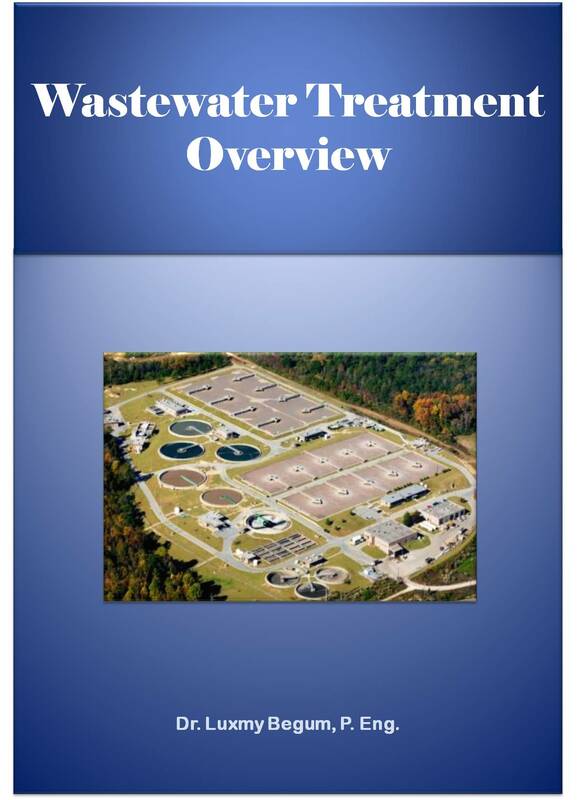 Reduce use of water will send less polluted water to wastewater treatment plants and septic systems. There are many ways to conserve water. One such example is collecting and using rain water for lawn and garden. Using efficient toilet flushing system that uses less water than conventional one is another option. Household appliances like dishwasher often use a plenty of water. Avoiding the dishwasher whenever possible can also save a lot of water usage at home. Sometimes small steps and efforts can produce a big change if done collectively. 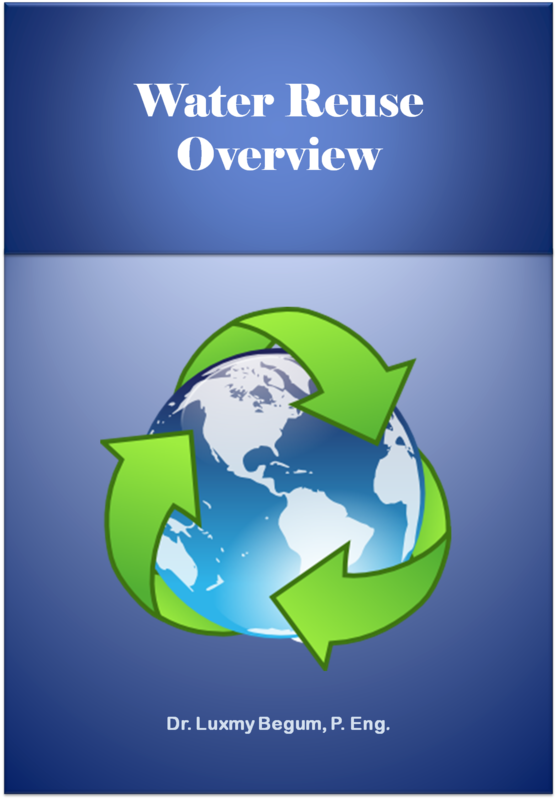 So individually everyone should put an effort to minimize utilizing and polluting water less. 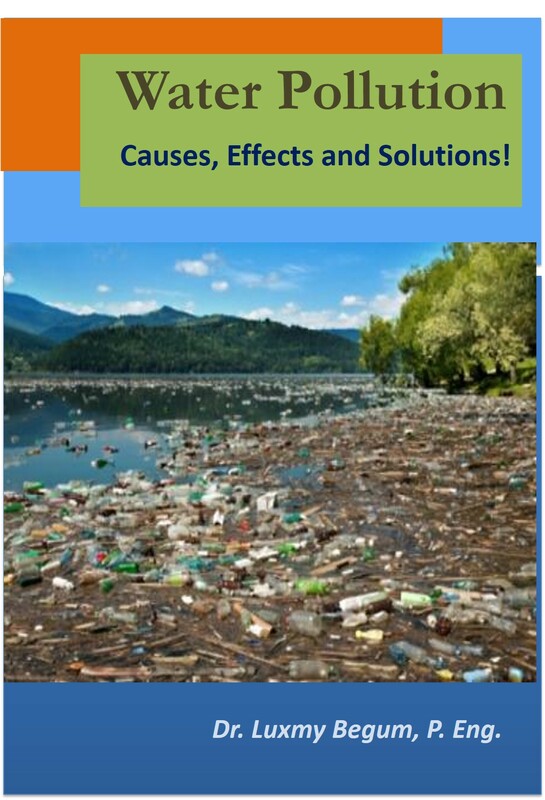 Discover Causes of Water Pollution! 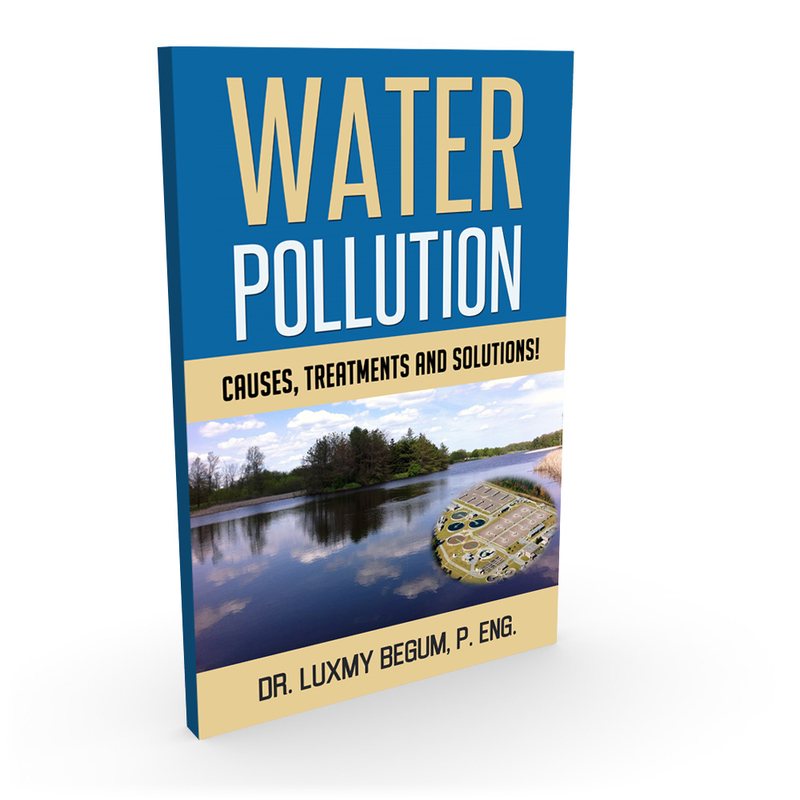 Know More about Water Pollution Solutions!